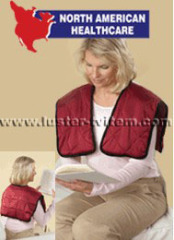 Created to fit the contours of the neck, shoulders, and back, this comfort wrap offers the ultimate soothing relief from aches and pains. It is a fat-reducing good that integrates sauna with massage. 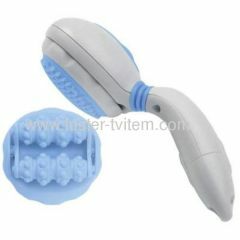 For a quick, easy massage that really hits the spot, try our Brookstone Rechargeable Spot Massager. 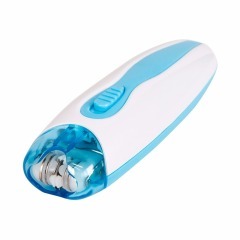 * Provides a stimulating, deep tissue massage. 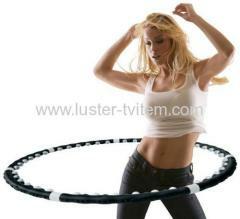 * Easy to grip handle. 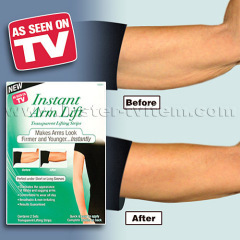 Instant Arm Lift instantly makes arms look firmer and younger. 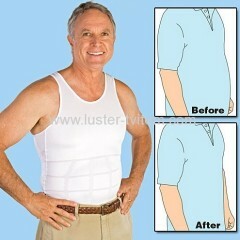 Men's body shaper smoothes and shapes your midsection to make you look pounds thinner, instantly. 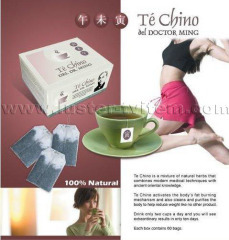 Group of Body Beauty has been presented above, want more	Body Beauty and slim lift, Please Contact Us.